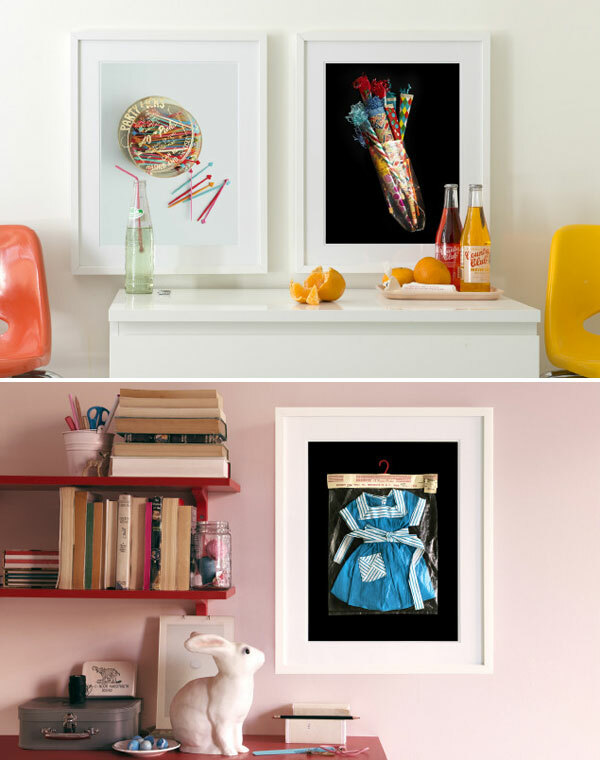 Love these great prints from Permanent Press Editions. Puts me in a partying mood. How awesome are these? Pretty awesome, I think.